Three fun-filled days of workshops, live music, dancing, dining, hot springs, and R&R with Ari Levitt, Alyssa Manning, Sharon Sebo, Phil Leger & company! Three wonderful days of interactive dance workshops, wellness, and R&R with Ari Levitt, Alyssa Manning, Sharon Sebo, Phil Leger, and company, including several very unique sessions on partnering & connection, fun & informative fireside & hot tub discussion panels, and opportunities for each participant to teach as well as to learn from each other in our unique "un-conference" sessions! Friday night after-dinner dance party from 9-11:30pm (with complimentary drinks and snacks), followed by a fireside chat, and late night hot springs & mineral bath soaking. Numerous rest, relaxation, and fitness opportunities, including morning walks, yoga, stretching, hot springs soaks, guided meditations, workout/fitness room, fireside chats, lakeside activities, hikes, and more! 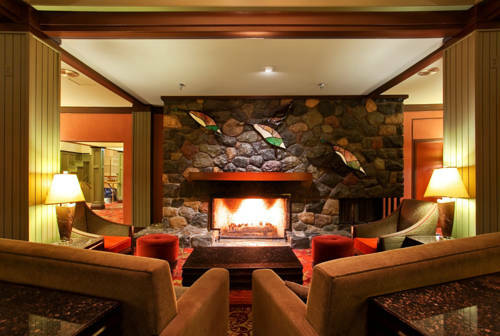 9:00pm-late: Hotel after hours activities -- hot tubbing, spa activities, fireside R&R, free-time (on your own). 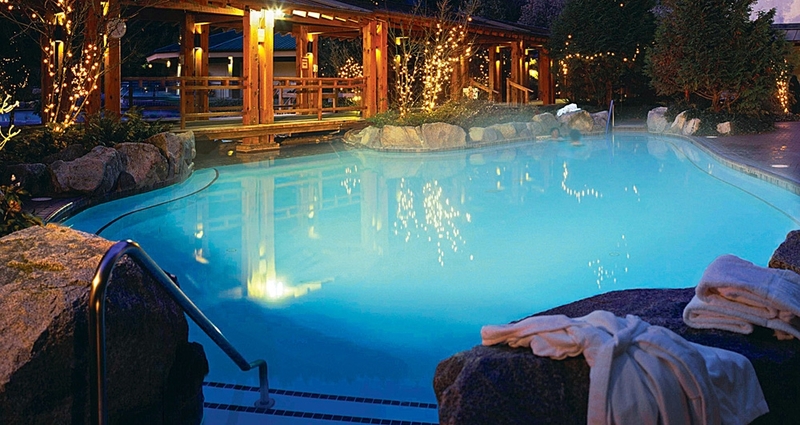 10:00pm-late: After hours hot tubbing, spa activities, free-time (on your own). 1:30-3:30pm: Afternoon Dance Workshops, Wrap Up. What makes this retreat such a unique experience is not only the knowledge of your instructors, but the material they will be teaching and the way they will be presenting it. During the course of the camp, you will be taken on a personal journey, utilizing a variety of social dance styles, to emphasize those critical elements of frame, flow, energy & connection that are so fundamental to improving your ability to communicate (or "converse") on the dance floor...in ANY style of dance! 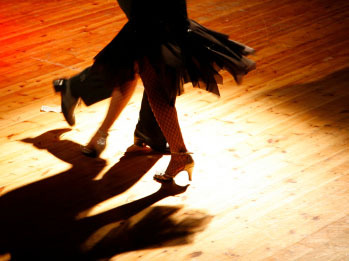 If you have taken mostly "steps-based" classes or workshops in the past, this might be one of the most important experiences you will have in order to get you to that next level of enjoying your dancing, of fluidly improvising with alternate rhythms, of connecting profoundly to the music, and of truly appreciating and celebrating your partnerships, both on the dance floor and off. This is the vital, rich stuff that all beginning dancers, and even most intermediate or advanced dancers have not really been exposed to, but are usually very eager to learn once they become aware of these elements. And this is what this weekend is about. It's a very unique, very special opportunity to take your dance to the next level with several masterful teachers, and it really doesn't matter whether you come to this from a beginning, intermediate, or advanced level of dance. This weekend will truly change the way you think about and appreciate partner dancing for long time to come! Simply go to the Roll Up The Rug website Registration & Payment pages to complete your registration & payment for the weekend. Spaces are limited, so please do this sooner than later! All prices are listed in Section A below. 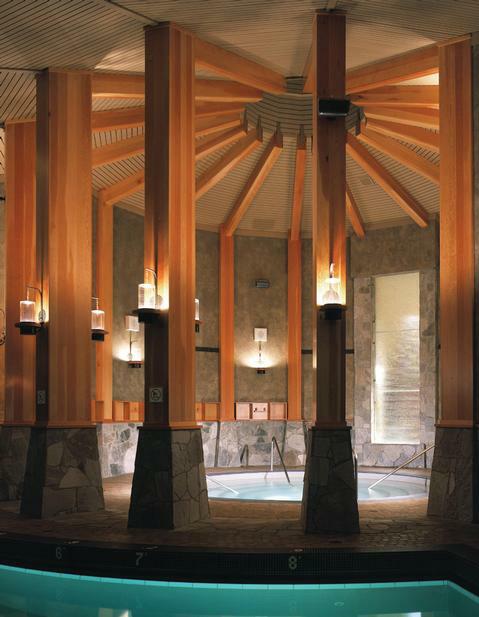 Contact the Harrison Hot Springs Spa & Resort to reserve your room. Room prices and contact information are detailed in Section B below (When you call HHS, be sure to ask for or push the voicemail prompt for "Group Reservations" and just tell then you are with "Roll Up The Rug". 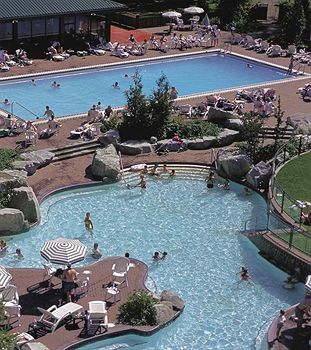 PLEASE NOTE: Group discounts cannot be made by booking online; you will need to call the resort and speak to someone in person. ** Remember to use "Canadian Citizen" option on the Payment Page. PLEASE NOTE: Our group discount for the hotel rooms is only good through May 21st. After then it's on a space available basis at the regular seasonal rates. So call the resort early and book your room! Go to the Registration & Payment pages to complete your Registration & Payment. That you are with "Roll Up The Rug"
Our group hotel rate will be guaranteed through Sunday, May 21st. Reservations received after May 21st will be provided on a space available basis at prevailing rates. As per hotel policy, hotel reservations must be guaranteed by a credit card or by an advanced deposit received 30 days prior to arrival. Individual Cancellations must be made 72 hours prior to arrival or one night's charge will be forfeited. After June 7th, all purchases will be final and non-refundable. PLEASE NOTE: If you find you are unable to attend the event, your ticket is fully transferable, i.e. : you may give or sell it to another person on your own. If you do give it to another person, please notify us of the switch by emailing arilevitt@hotmail.com, cc-ing all of the people involved, and giving consent for the switch to occur. Please have the person you are transferring the ticket to register separately online and let us know that this is a transferred ticket (not purchased). If you would be willing to donate $25, $50, or more to our event scholarship fund, the money will be used to help subsidize students who might not otherwise be able to afford this event. You can make your donation on our Payments page by simply picking the ticket for how much you would be willing to donate, or you can pay b cash or check. If you would like pay online and it's more than $50, please let Ari know, and he can set this up for you. Your support is very much appreciated and will go a long way to not only helping students to attend events like this, but also in building, supporting, and maintaining our wonderful dance community! All rooms feature flat-screen TVs, in-room coffee makers, wireless Internet and beverage coolers. Views from the guestrooms range from Harrison Lake to the Resort Gardens, from Mt. 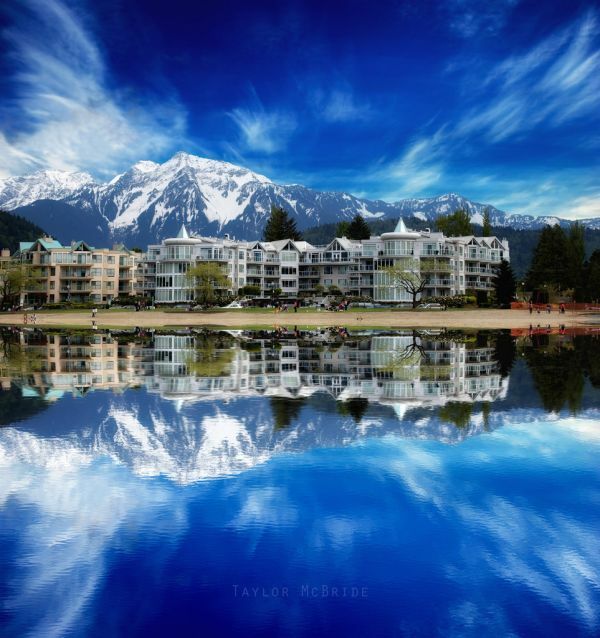 Cheam to the village of Harrison Hot Springs and all rooms feature access to the spa's five hot mineral pools, fitness room and tennis courts. Our British Columbia hotel accommodations include the East Tower, Main Hotel, West Tower, and West Wing. View our Interactive Map to see the resort's layout or visit our Discover Harrison Hot Springs page to find directions, weather, and local information. 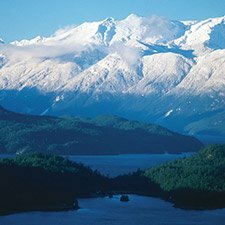 Travel time from Seattle to Harrison Hot Springs is just under 3 hrs, and less than 2 hrs from Vancouver. A current passport will be required to cross the USA/CANADA border. If you would like to carpool to the event, or if you have room in your car to take others, please be sure mark the appropriate box(es) on the registration page. Carpooling details will be disseminated closer to the event date. For anyone crossing the border into Canada, a current PASSPORT is required. If coming from Seattle, I would recommend using the border crossing at Sumas, which is open 24hr/day and has a NEXUS lane. CLICK HERE to learn more about all three USA/Canada border crossing options and directions available to you. CLICK HERE to learn more about the Sumas crossing specifically. CLICK HERE to learn more about current road conditions, border wait times, traffic & weather at the Sumas crossing. The dinner menu you see below is not necessarily the menu that will be served at this year's event, but is rather from our 2018 retreat. Since what they offer in the Copper Room is seasonal, we won't know the exact menu for dinner until thirty days prior the event. 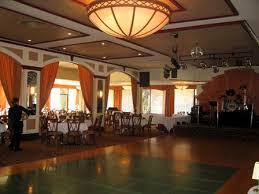 At that time, I will email you the menu options and ask you to choose your main dish for the evening. **NOTE: These are examples from last year's event The 2019 menu selections will be available 30 days prior to the event. **Copper Room Dress Code: Smart/Casual (No Shorts, Sneakers, or T-Shirts). Clean, Well-Pressed Jeans are Acceptable. 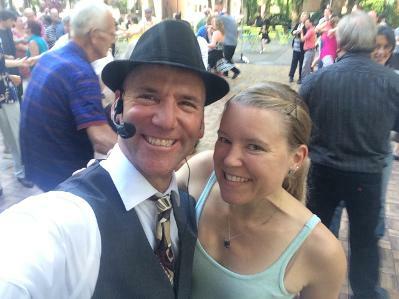 We’re very pleased to announce that Sharon Sebo of Kelowna, B.C., a specialist in Tango & Partnered Social Dance, will be joining us with her partner, Phil Leger, to teach sessions on dance partnering, movement, and connection. 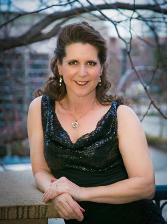 She is a fabulous dancer and teacher and we are very pleased to have her. An incredibly versatile dancer & world-class instructor, Ari is well-known for his fun, energetic, and delightful classes that can't help but inspire students with a love and passion for dance. He has been teaching and performing nationally, and internationally for over 25 years; is the co-founder and director of "Waltz Week in Vienna", "New Zealand Dance Adventure", "Heart Sound Fusion", "Waltz Fest NW", "Dance-Cruise Adventures", "Hawaii Dance Adventure", & the "Mexico Dance Retreat"; and is one of this country's leading innovators and instructors in the areas of cross-step waltz, as well as "fusion" -style blues, waltz, swing, & night club 2-step. 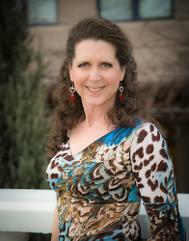 Alyssa will be partnering with Ari at this years Harrison Hot Springs retreat. Alyssa’s passion for dance has developed through performing, learning, competing, and teaching partner and solo dance for over 20 years. Her multifaceted experience includes extensive training and national awards in ballroom dance, additional work in hip hop, swing, jazz, and blues, as well as dabbling in many other styles. She especially enjoys the creative expression that comes from combining these varied dance forms in fusion dancing. Phil will bring his talents to the dance floor as Sharon's teaching partner for the weekend, and is excited to be attending the Dance & Spa Retreat with you for the first time! With a basic grounding in a large number of dance styles, Phil‘s dancing is always innovative. Not only is he a creative dancer, but he also brings a professional DJ’s appreciation of music to his dancing (Phil is the DJ and host for many of Sharon dances and workshops). Although he’s done a bit of ballroom in his day, Phil’s current focus is largely Westcoast Swing, Argentine Tango, and Hustle. 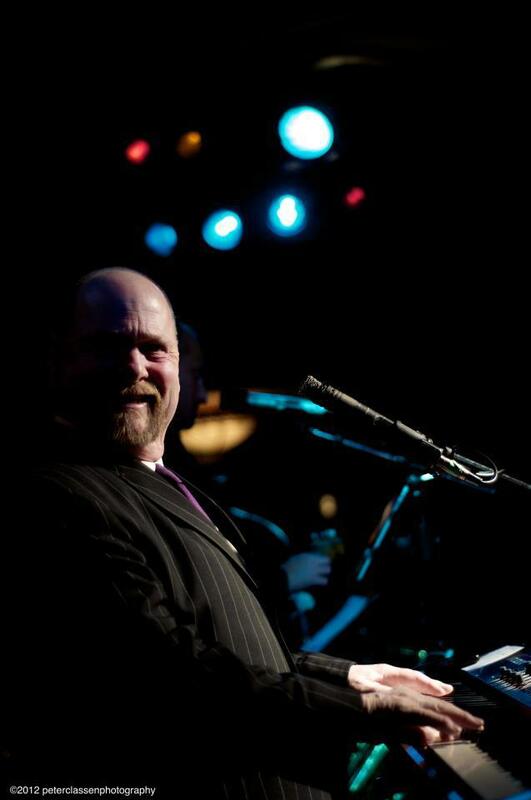 He is a consummate entertainer and all-genres social dancer, so be sure to grab a dance when you see him! 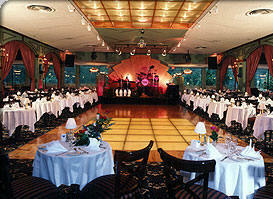 The perfect setting for fun interactive learning, dining, dancing, and R&R!